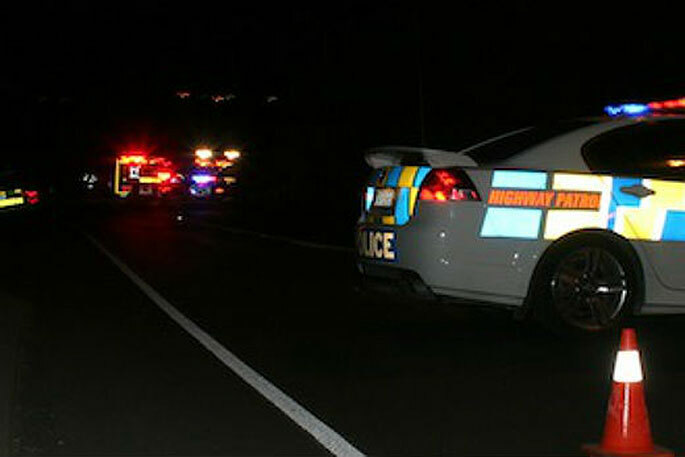 SH29, near Hinuera, is closed following a fatal crash this morning. File photo. One person is dead following a crash on State Highway 29 this morning. 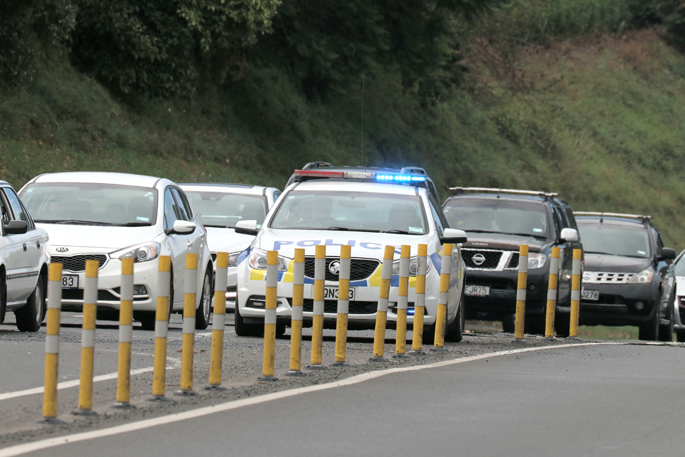 Emergency services are at the scene of a serious crash on the highway, near Hinuera, Matamata. Police were called about 5.15am, says a police spokesperson. "One person has died at the scene. "The road is closed with diversions in place.Motorists are advised to avoid the area."